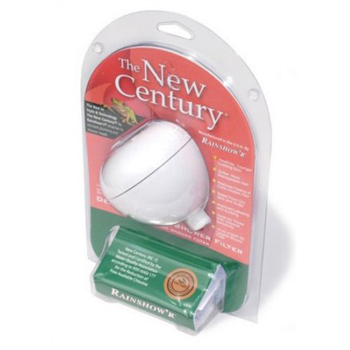 The New Century by Rainshow’r, a non-cartridge shower filter removes toxic chlorine from your shower with the best in style & technology. The result is better skin conditions, more manageable hair and reduction of itches and rashes. 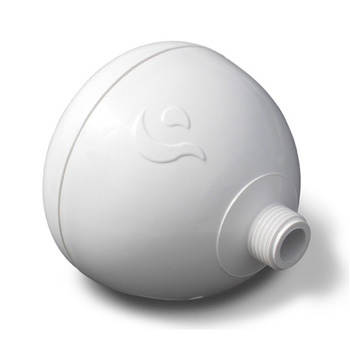 It is the most environmentally correct filter because it uses less plastic and lasts longer. It has been tested and certified by the Water Quality Association and meets NSF Standard 177 for performance. 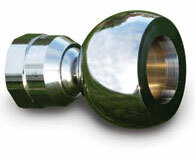 Installs in seconds, use existing shower head. Certifications: WQA Gold Seal, tested to NSF #177 Certified to 30,000 gallons. Filter lasts 15-18 months, depending on usage. One year warranty on filter body. Used with the water saving Bernoulli Power Shower head, it combines eco-consciousness with a healthy and invigorating shower experience. The only shower head of its type. Beautiful and simple design comes in five different finishes to match almost any bathroom decor. A wonderful showering experience with half the water. 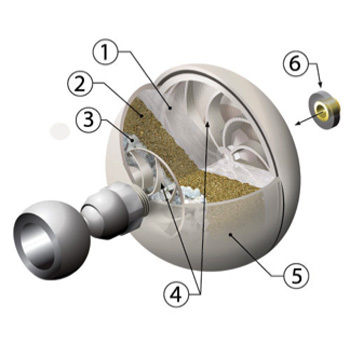 What is KDF and How does Rainshower Filter Work? Rainshower Shower Filters also have a layer of Crystalline Quartz, which is sun dried quartz crystals. Manufacturer suggests that they "energize" the water by reducing the water surface's tension. 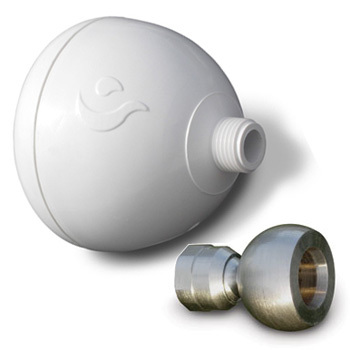 Whatever your concerns are, Rainshower filters are top-quality shower filters that are capable of significantly reducing harmful chlorine in water. You will also enjoy benefits of "softer" water.